The images from television programs on TVCrit.com are used for critical, teaching, and scholarship purposes. It is our understanding of Section 107 “Limitations on Exclusive Rights: Fair Use” of U.S. copyright law that these purposes constitute “fair use” of copyrighted material. We believe that our use of television images passes the “Four Factor Fair Use Test” that encapsulates the main provisions of Section 107. Moreover, we believe that the arguments made in favor of fair use in Kristin Thompson’s “Fair Usage Publication of Film Stills” should also apply here. No text, images, or video/sound on TVCrit.com may be reproduced for commercial purposes. However, educational and other non-commercial uses are permitted, if proper attribution is given. Please see the Creative Commons License for details. 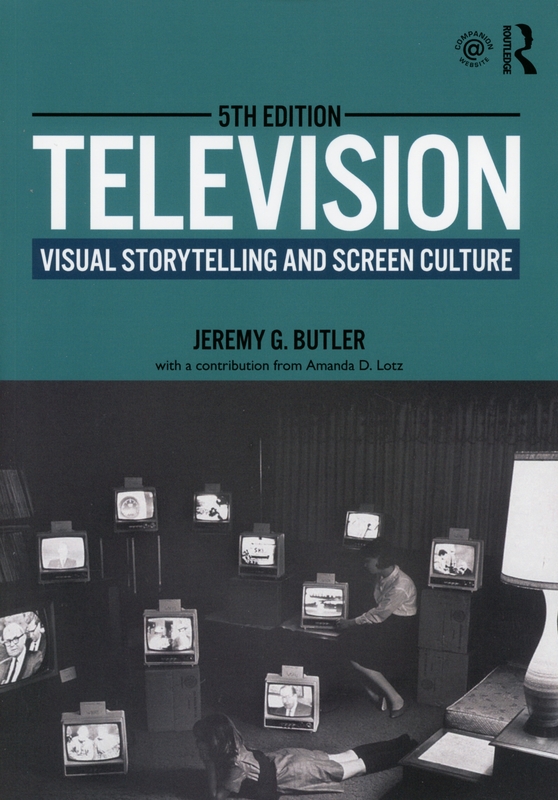 Aside from stills taken from TV programs, all TVCrit.com material is copyright © 1994-2019 by Jeremy G. Butler and Routledge, the publisher of Television: Visual Storytelling and Screen Culture, for which TVCrit.com is the author’s companion Website.